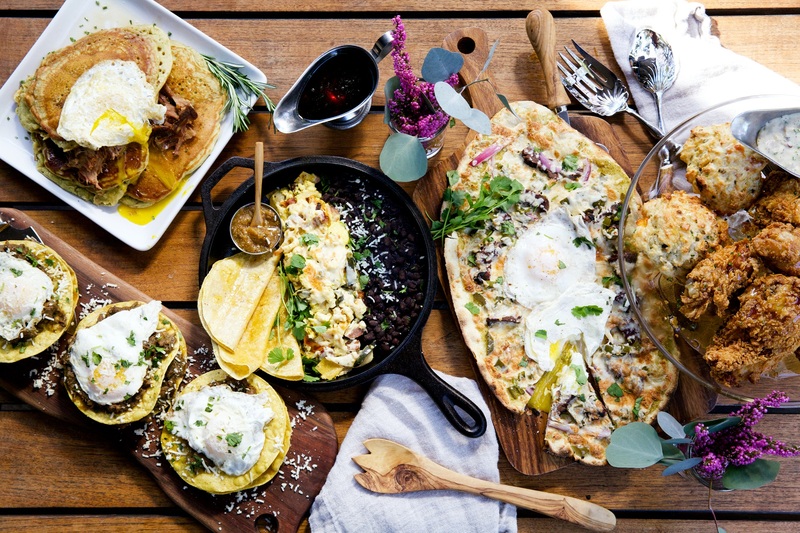 Dig into these delicious food and beer pairings at Phoenix breweries and restaurants. There’s a great trail for every skill level within a short drive from anywhere in Greater Phoenix. 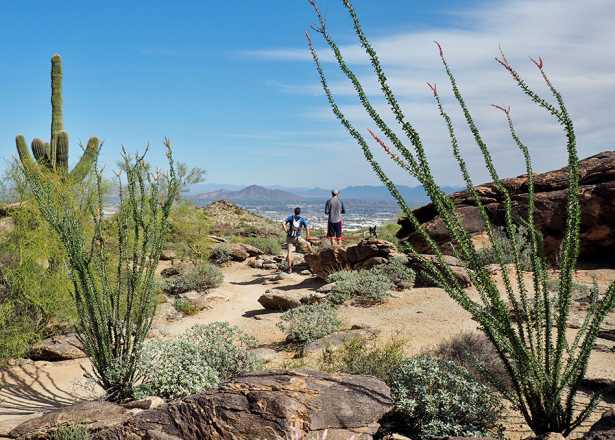 Check out our guide to the best hikes in Phoenix. 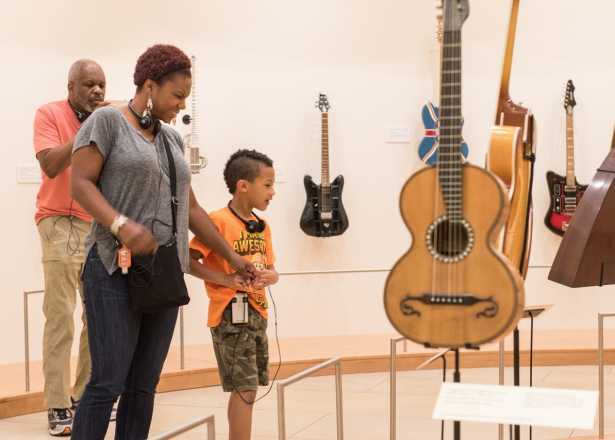 Wild water parks, hands-on cultural centers, wildlife zoos and more are just some of the family-friendly activities in Phoenix. Look for the neon glow emanating from The Nash in downtown, and you just may have found the city’s best-kept secret. 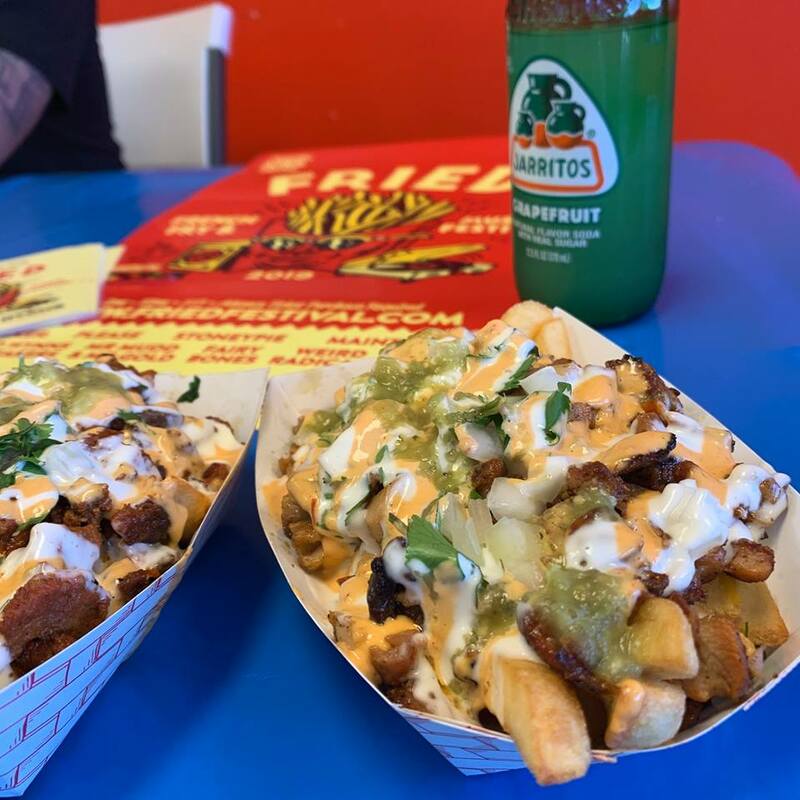 The FRIED: French Fry and Music Festival, Easter brunches and activities, Arizona Craft Beer Festival and more top our things to do in Phoenix this weekend. 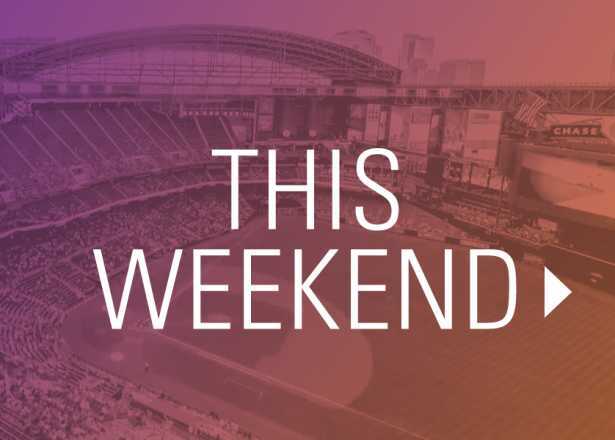 From egg hunts to scrumptious brunches, dinners and more, we’ve got you covered on Easter events in Phoenix. 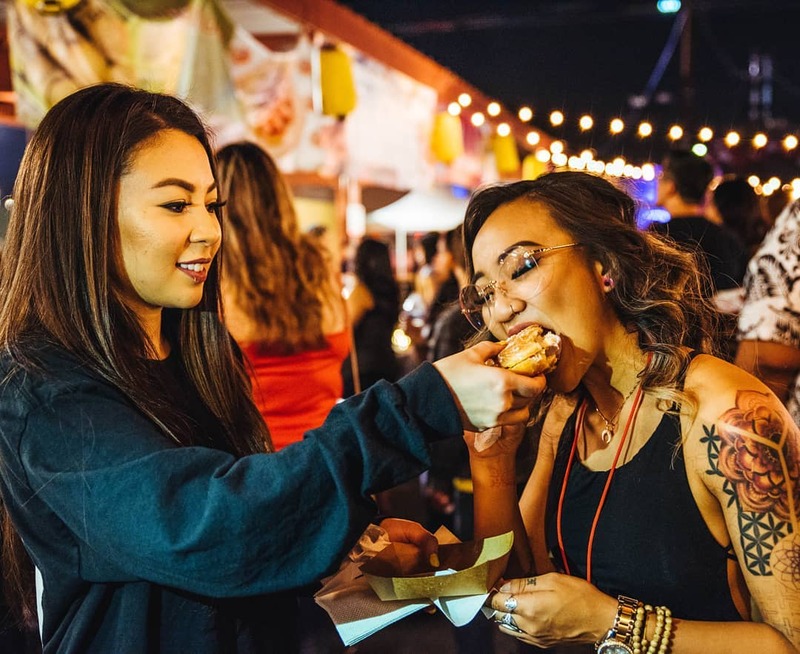 The Asian-influenced and Phoenix-foodie-inspired event returns for a second year to celebrate cultural diversity, cuisine, music and community. The Easter Bunny won&apos;t be the only thing with hops this weekend. 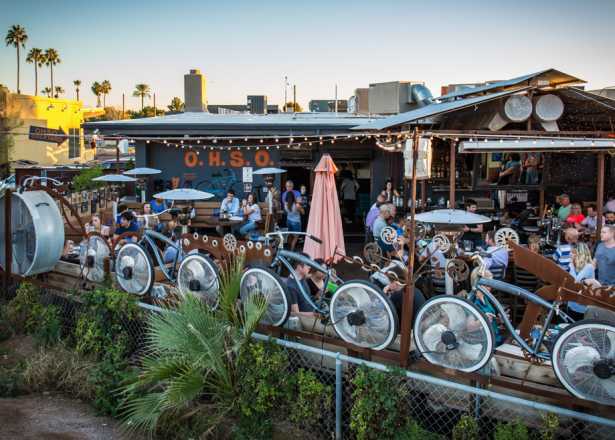 Sample brews from more than 25 Arizona breweries while enjoying food, live music and entertainment. 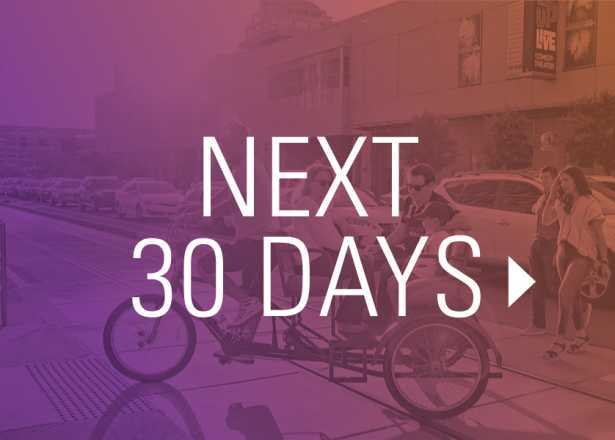 Celebrate the heart and soul of New Orleans without leaving Phoenix. 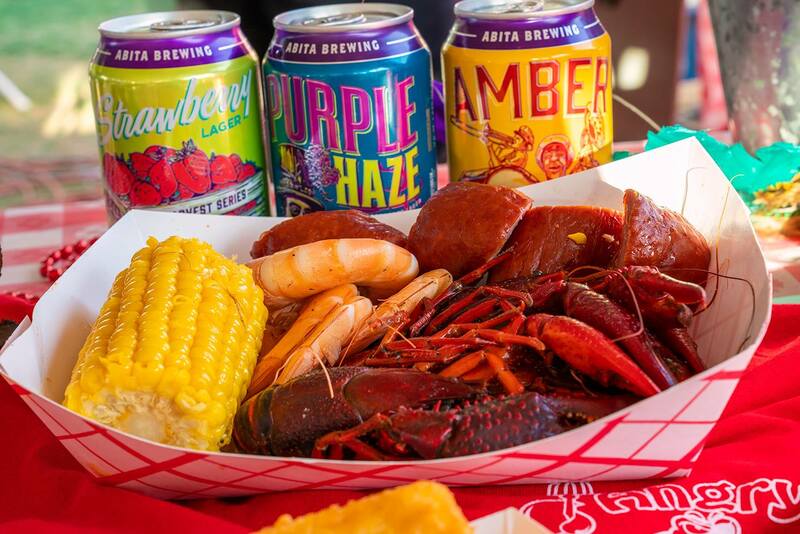 Head to AJ Chandler Park to celebrate Cajun culture, cuisine and beer. 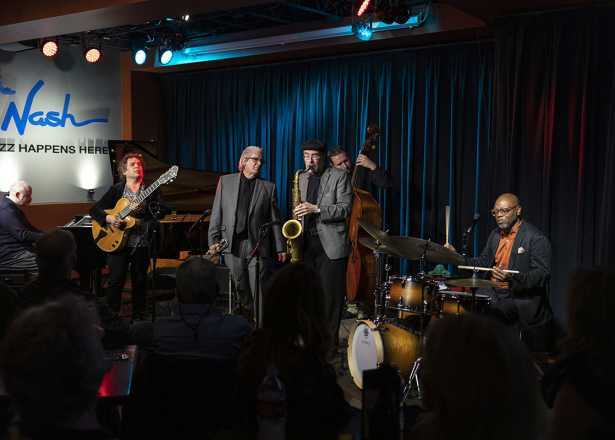 The fest will feature live music with jazz, blues and contemporary swing revival bands. Festival patrons will feel transported to the southeastern region of Louisiana with a variety of food vendors serving up regional dishes. This favorite side dish takes center stage alongside amazing indie bands and local artists at downtown&apos;s Hance Park on Saturday. Sample the french fry creations of more than 20 vendors for just $2-$3 each. If your destination is Phoenix, this is your guide. 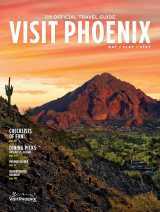 Visit Phoenix promotes everything to do in and around the nation’s sunniest metropolis and is the voice behind The Hot Sheet Blog. 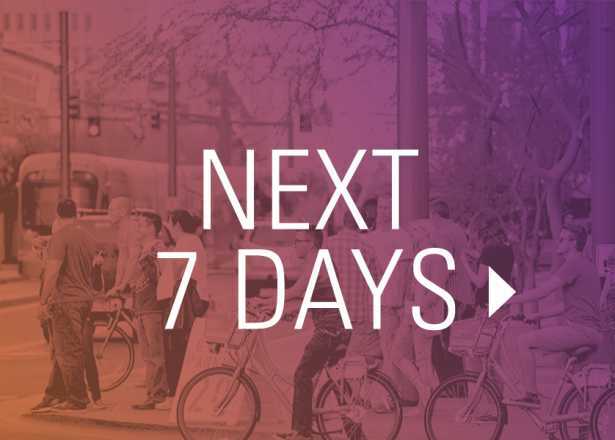 Here, you’ll find experts keen to share local know-how on top events and things to do.